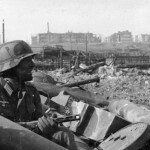 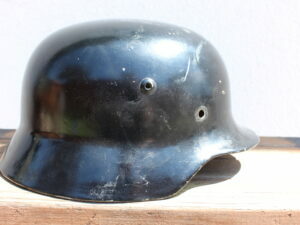 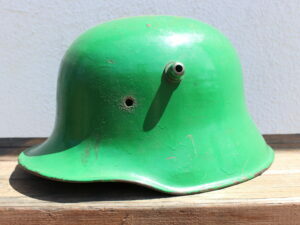 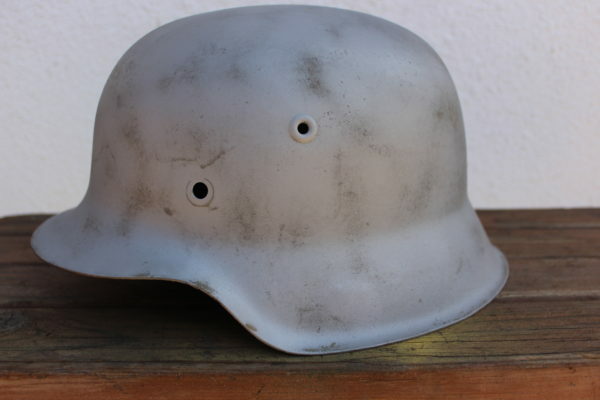 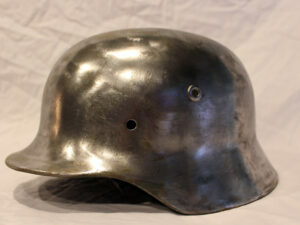 This is a really nice solid M42 helmet. 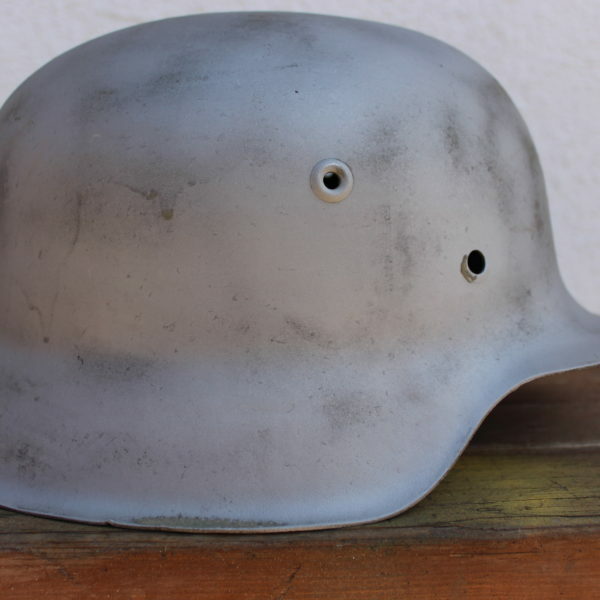 Its pretty early production with a 2000 series lot number, indicating it was made in mid 1942. 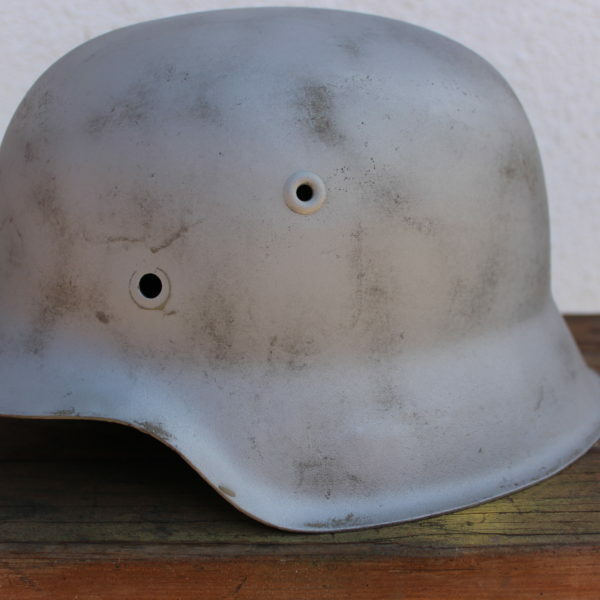 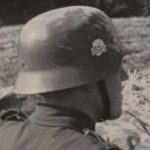 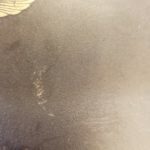 The helmet is ET68 marked. 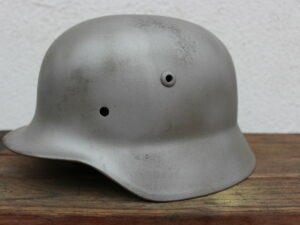 For the listed price the helmet comes to you fully repainted to your specs with liner and chinstrap.